Kings from The Backs, framed from £110. Edition of 71. Do you have a favourite Cambridge scene that you’d love to gaze at every morning when you wake up? The city provides a beautiful backdrop of stunning architecture for artists to manipulate in their own style and one such painter is Rebecca Stark. A local artist who graduated from Brighton University with a degree in 3D Design. Choosing art can be as complicated as you want it to be. Feel free to get stressed out about colour, mixing period and styles on your wall and whether to hang high or low, but for me simplicity is king – if you love it, buy it! 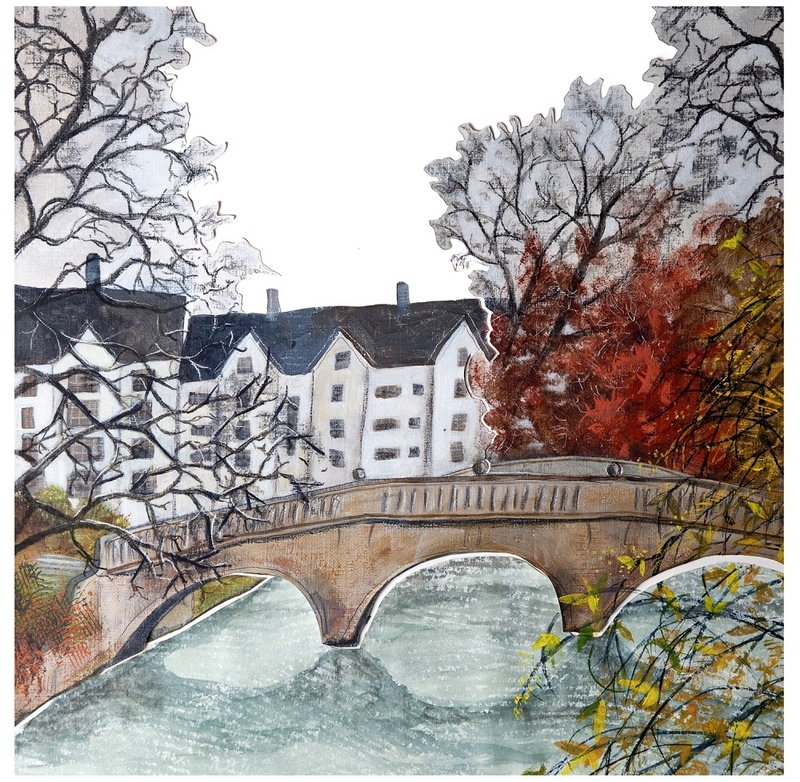 Clare Bridge II, limited edition £160 framed. 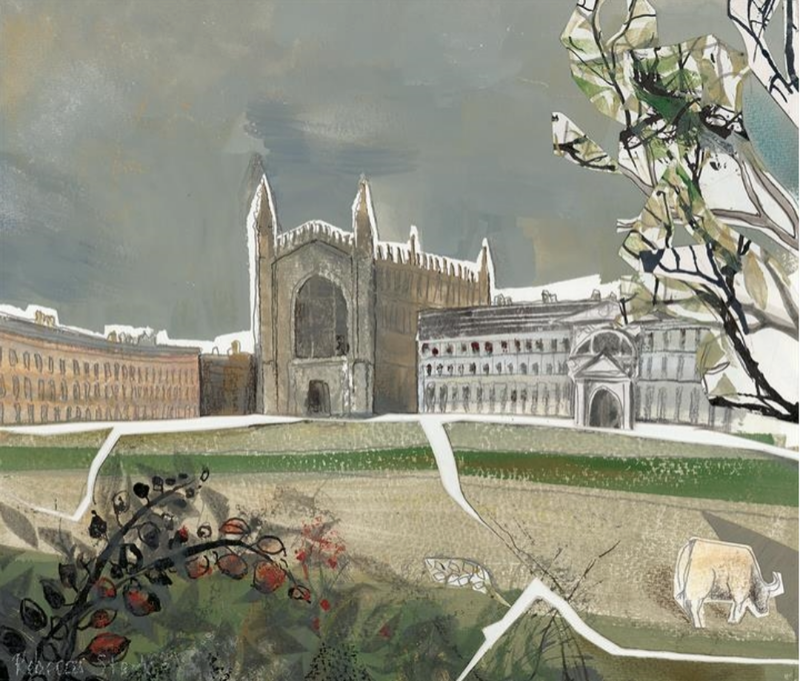 Rebecca works in a variety of mediums including: gauche, pastel, acrylics, graphite and ink and collage to recreate unpredictable scenes of Cambridge. Whilst colour is important Rebecca chooses to work with a confined colour scheme. 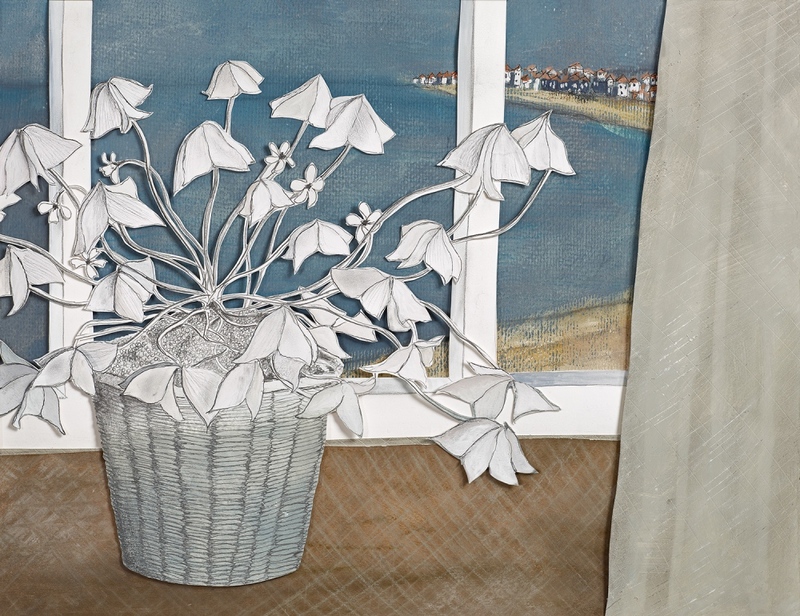 She achieves rich texture and contrast in her paintings through cutting and layering paper, as well as using mixed media. The paintings sit well together due to the reduced tone of the work. Her first love was, rather strangely, corners of rooms. 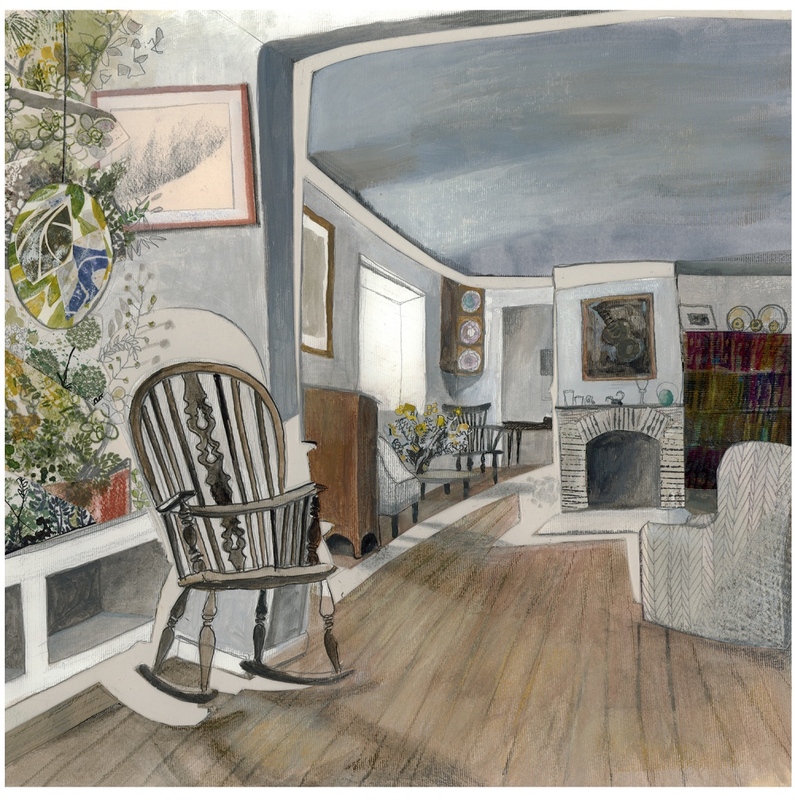 The personal reflection of someone’s house is of appeal, as is the contrast of the outside to the inside. Rebecca has undertaken various commissions with people asking her to produce artwork of their own homes – clearly they don’t have a house full of toot er, like me! 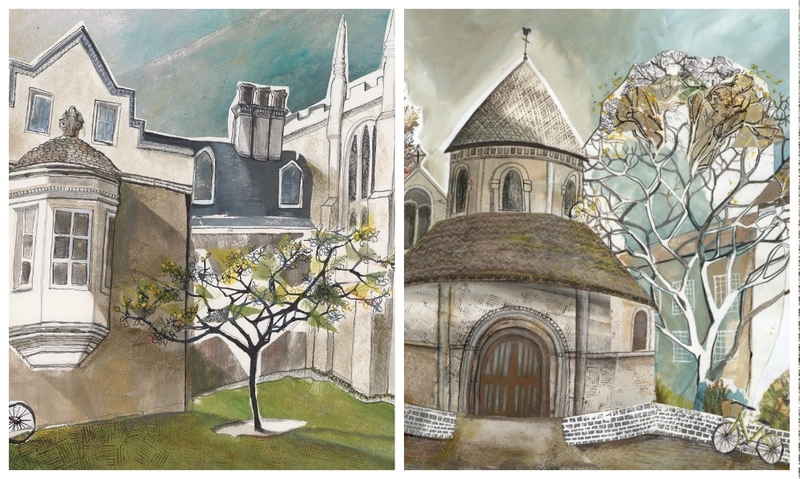 Limited edition giclee prints of many of Rachel’s original paintings are available through Dial House Gallery of Kimbolton. Some of the images, in particular the larger ones, come in a medium size, and all are available in a miniature size (approx 15cm square). There are limited prints in either editions of 50 or 75, which makes them totally affordable, but original commissions are also available if you’re going to blow the budget. Prints can come either framed or unframed. Having graduated Rebecca first started out designing and making clocks, using a variety of metals and techniques. 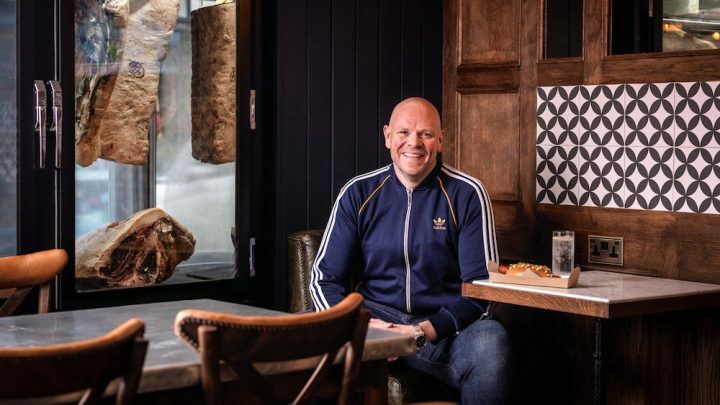 She grew up with a beautiful Edwardian wall clock at her family home and was drawn to its scope of aesthetic appeal, interest and functionality. Her focus on design and pattern is clear in both her paintings and clocks – they contain an element of the unexpected and unusual. 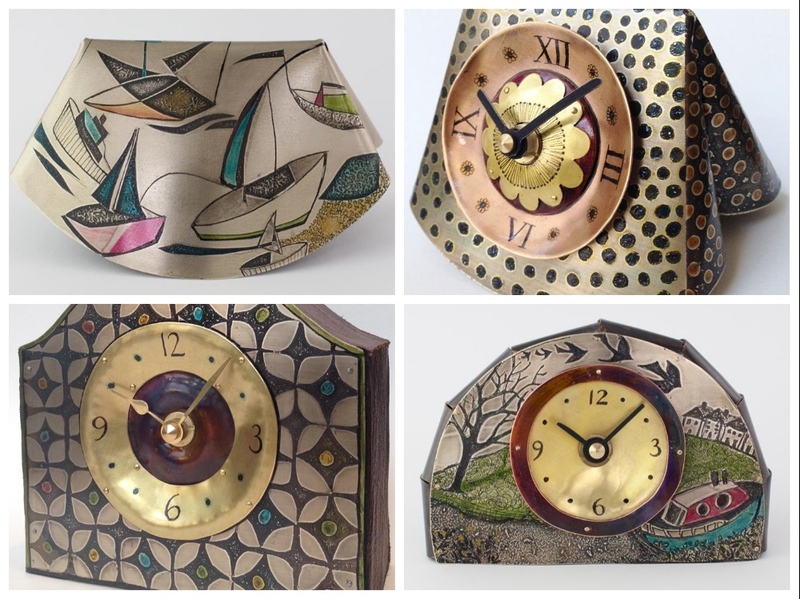 She achieves rich texture and contrast by etching and engraving her metal clocks. Each piece is unique and commissions take around two weeks to complete with prices starting at around £200. 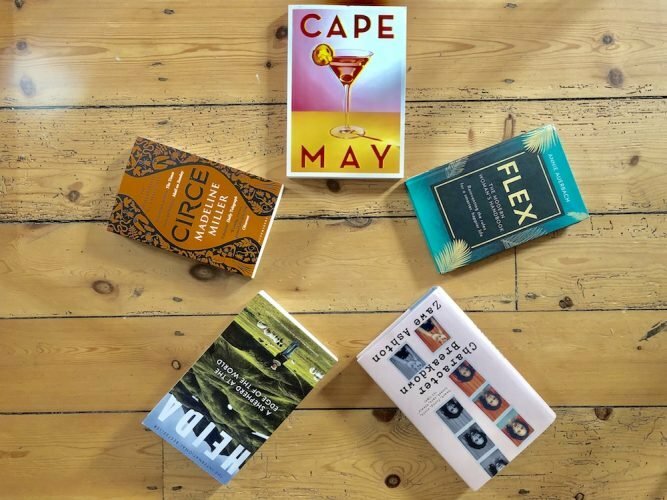 They are popular presents that can be dated and initialled if you’re thinking of making them truly personal as a wedding or special birthday gift.